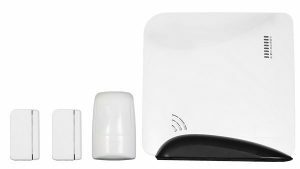 Your system starts with the Basics: the Base Station, 2 Entry Sensors and 1 Motion Sensor. Order today for a free 3-month trial of the mobile app interactive services. Intuitive color touchscreen interface to arm and disarm your system when you are in your home. 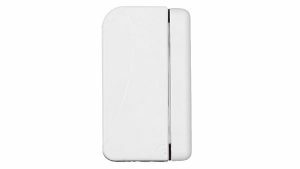 Small portable device that arms and disarms the system from anywhere in your home. 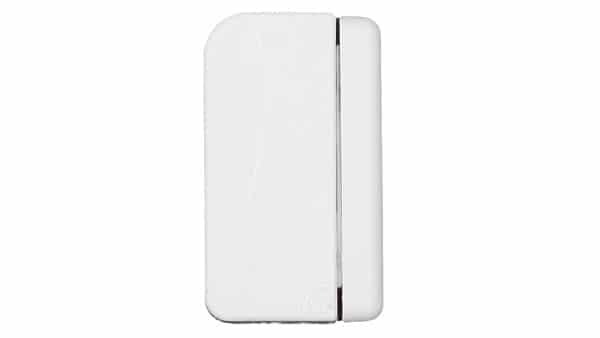 Powerful encrypted sensors that alert your system when a door/window is opened. 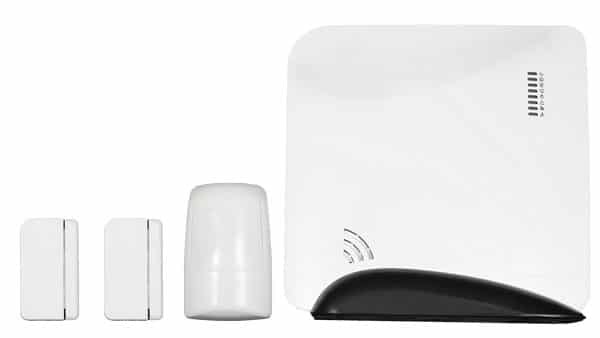 Sensors that alert your system when motion is detected inside the home. 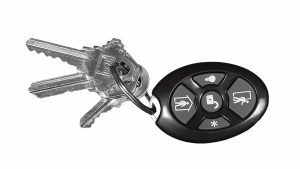 Control your system from your driveway or anywhere in the home. Includes a panic button for emergencies. Place an additional siren anywhere in your home. Protect your home and family from fire and monitor at no additional monthly cost. Do it Yourself set-up in just a few minutes. No drilling, no appointments, no tools. Great, friendly honest and welcoming customer service! They had the system ready for pick up the next day! Easy to install on my own. Glad I chose EMC.